My grandmother was born in an era when women did not have the vote. I was born in an era when women didn't run for office--or at least very few of them did so. That has changed, particularly in this election year, but we still have a long way to go to get to parity. Only 40% of Vermont state legislators are women and we've never sent a woman to Congress. Did you know that women hold a mere 19% of congressional seats? I want girls and young women to be able to see themselves in our legislative bodies. I want them to think that their voices are worthy, that they have something to contribute, that they can lead. I want them to know this in their bones. I want all doors to be open. I want that girl in the yellow life vest to see possibilities, to live possibilities, that the women who came before her could only dream about. Yesterday is why I am running. Yesterday I was dead tired--so tired I wondered if I should be driving. But I got out my list, fueled up with a candy corn sugar-high and hit the trail. I didn't get to as many doors as I would like, but every one mattered. 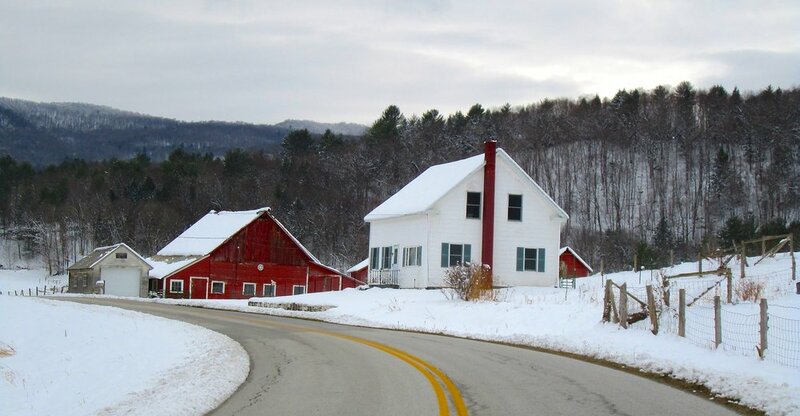 I talked to a dairy farmer trying to make ends meet, trying to carry on a Vermont tradition despite the many challenges of the industry. I talked to a small business owner who barely weathered Irene and wonders when the river will take his business away. I talked to a talented craftsman with a second job and an elderly father who thought, at first glance, I was his daughter come to dinner. This campaign has been demanding and draining and sad at times, but it brings hope, too. Hope that I will have a chance to go back and visit these folks in a few years, to go back to them with answers and solutions, to go back and find them thriving. That is what I want.